Internal notice boards, notice cases and bulletin boards. 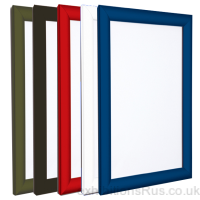 A range of smart anodised and paint finished aluminium frame notice boards with magnetic backing board and loop nylon covered too. 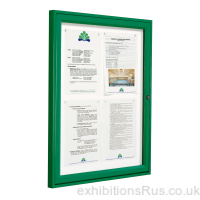 These units are for wall mounting, ideal for use in any school corridor, sports center, office or public area to display public notices and other information leaflets and posters. Expect supply times to be about 3 days, for more info and advice call 01256 768178.